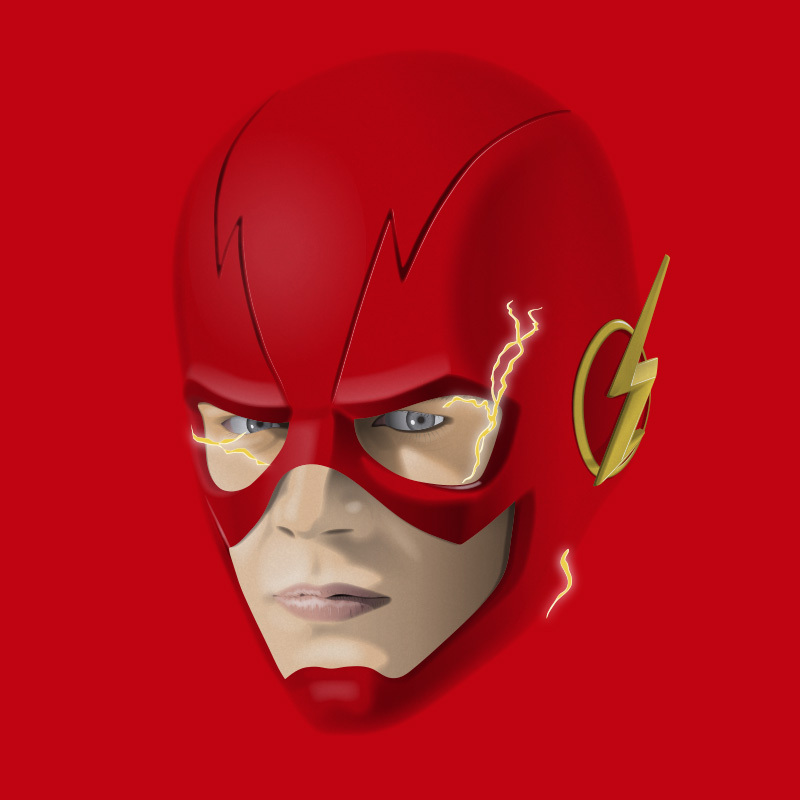 The Red Speedster, new design in my stores. Run Barry, Run! Get it at Neatoshop and Teepublic.